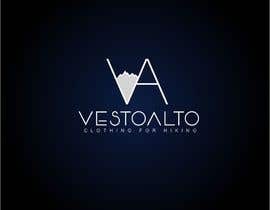 I need the most creative logo possible! 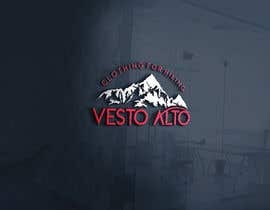 - T-shirts and apparels with images of mountains printed on. 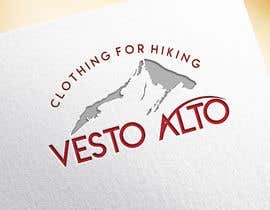 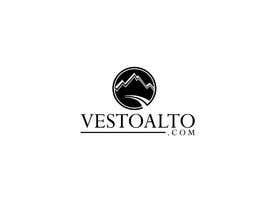 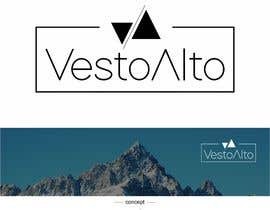 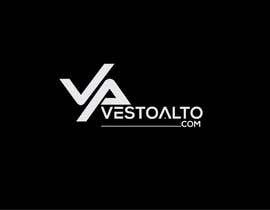 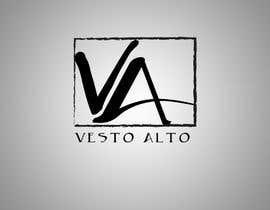 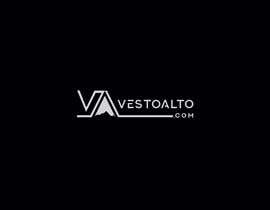 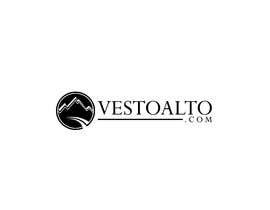 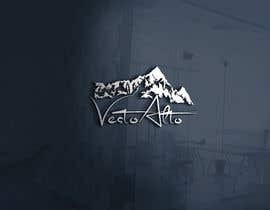 The name of the company is 'VestoAlto', which in English can be approximately translated as 'I wear the altitude'. 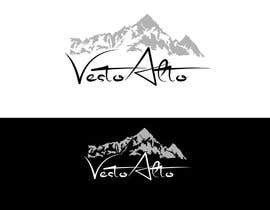 -Source files in 2 different color palettes (colors and greyscale) in AI (version compatible with CS6). 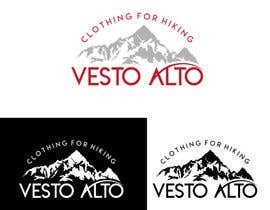 Eventually, we will need design work for t-shirts, our website, and several other items, so we would like to be able to work with this designer again if he/she is interested and does a great job. 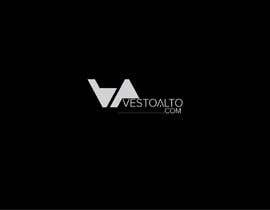 - It needs to be your 100% original work. 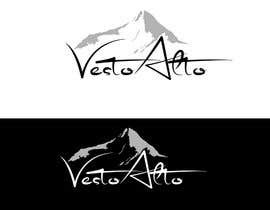 1 star - would not use it or not my style 2 star - nice but not considered 3 star - really like it and would love to see more variations. 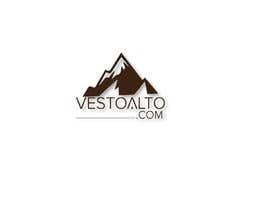 On the right track 4 star - excellent work and could be used now 5 star - this is the one unless something better comes up. 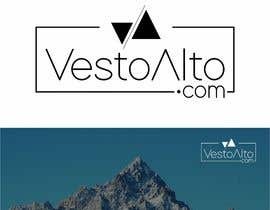 sir please check #41 #42 .